Latvia. A small country in the Northern Europe. Where people still appreciate the power of Nature and the virtue of honest and hard Work. Where the ancient Traditions are respected, and Innovations are gathered. Where people know, that authentic Feelings and Experiences create the essence of life. And – where people know, how to make coffee. We call ourselves Rocket Bean Roastery. 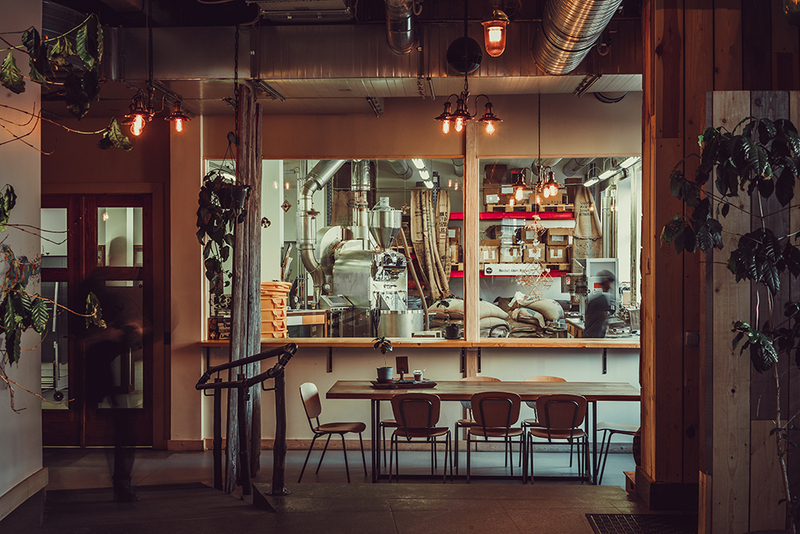 ROCKET BEAN ROASTERY is the largest coffee roastery and shop in the Baltic states. 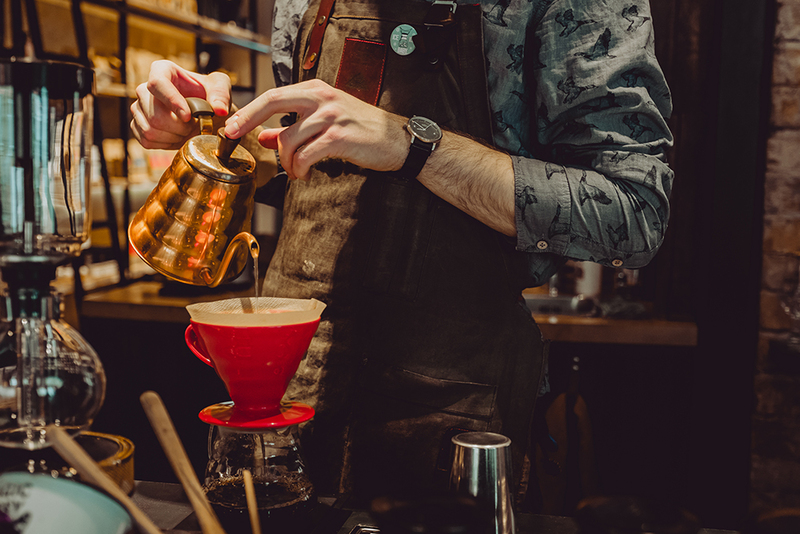 Freshly roasted specialty coffee, quality as our main asset, friendly and professional service and true taste experience which will blow your mind – that’s exactly what ROCKET BEAN ROASTERY is about. We like to plan and we are ambitious with our work. That’s why we are achieving our set standards one by one. Specialty coffee beans, which correspond to our high standards, come from Ethiopia, Kenya, Colombia, Guatemala, Brazil and other exotic places. We believe that people deserve only the best in this world, including coffee! Being coffee lovers with more than 10 years experience in the industry, we want to share our knowledge, experience and passion with others. Therefore we provide trainings, consultations and private label coffee development services. We deliver the most recently roasted coffee beans to our collaborative partners: hotels, restaurant, cafes, gas stations, kiosks, and offices. Of course, part of it we use ourselves, because, as you may assume – we love coffee.